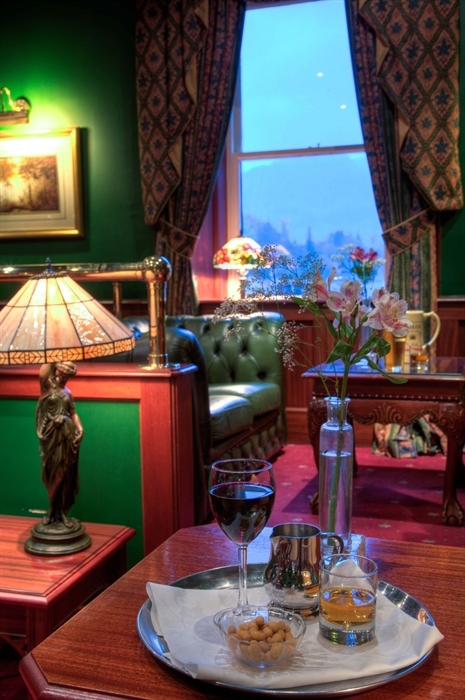 The Inveraray Inn is the oldest and most historic hotel in Inveraray as well as being one of the most iconic hotels on the west coast of Scotland. 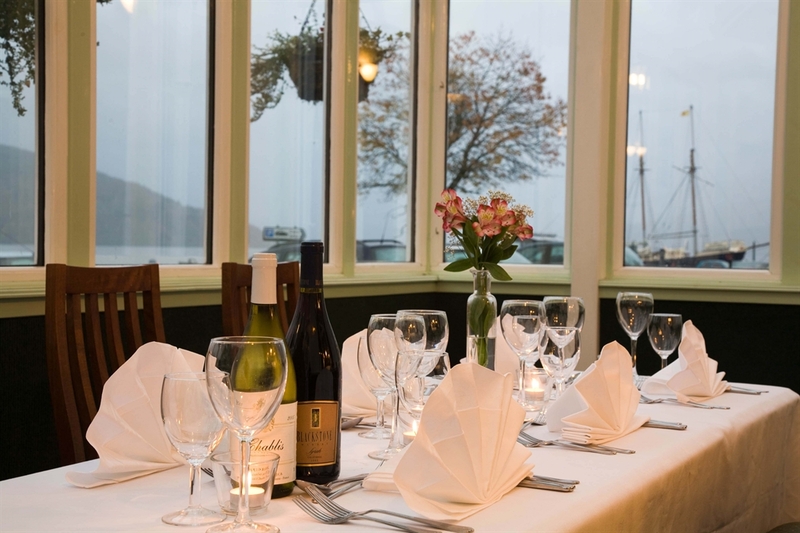 The Inveraray Inn occupies an unrivaled location on Inveraray's Front Street, overlooking Loch Fyne. 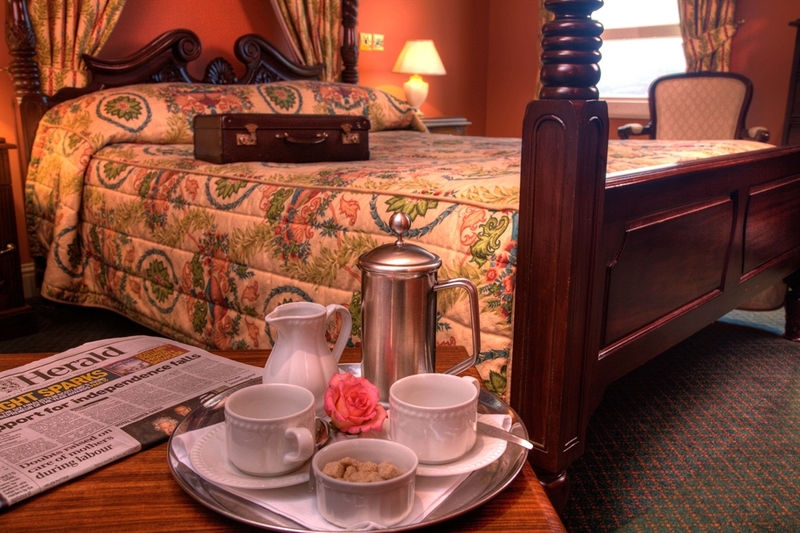 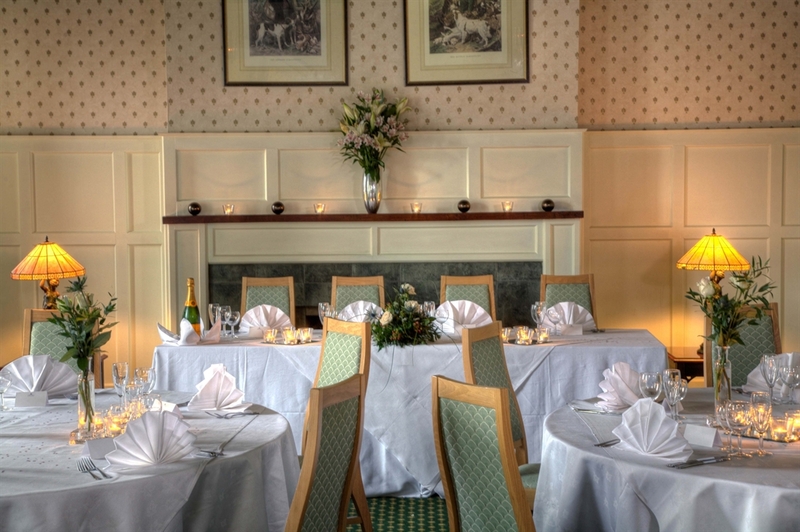 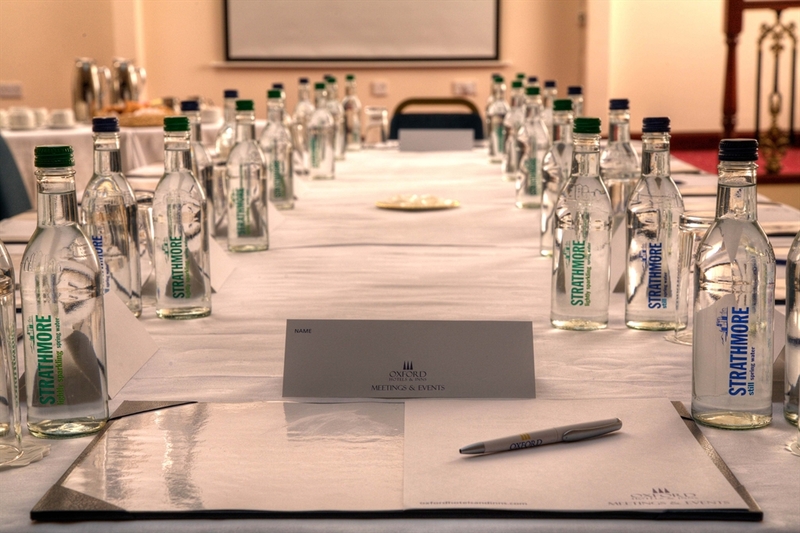 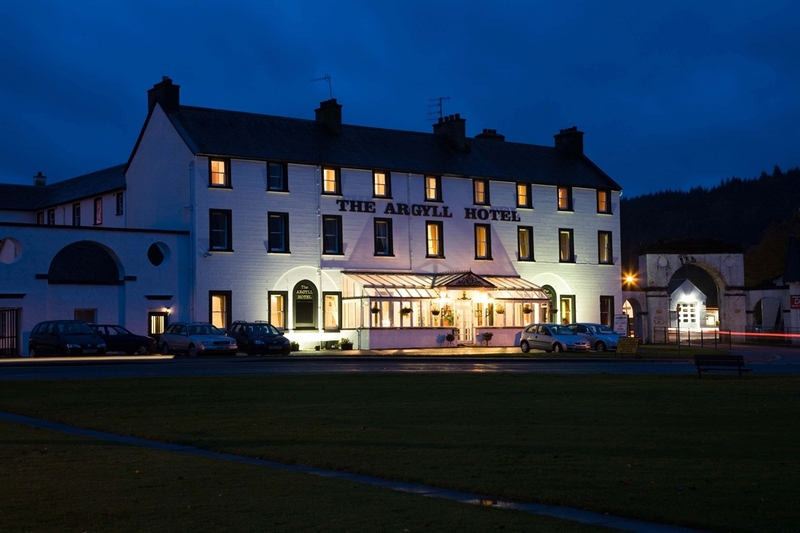 This famous hotel, offers 36 comfortable, en suite bedrooms, excellent local produce and traditional Highland hospitality.